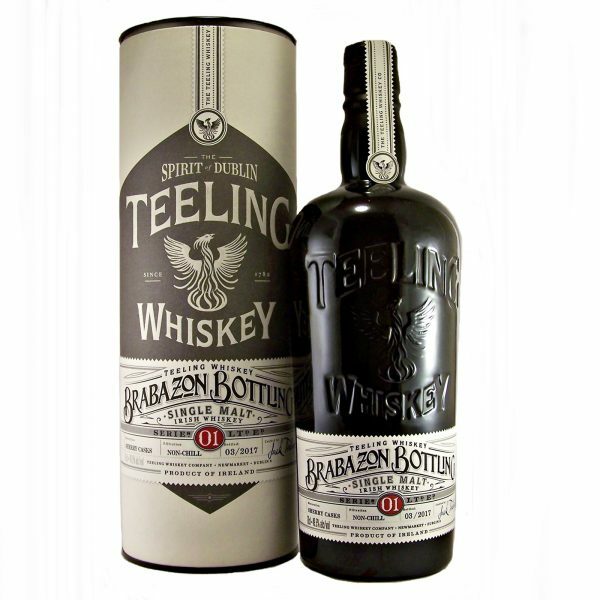 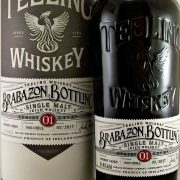 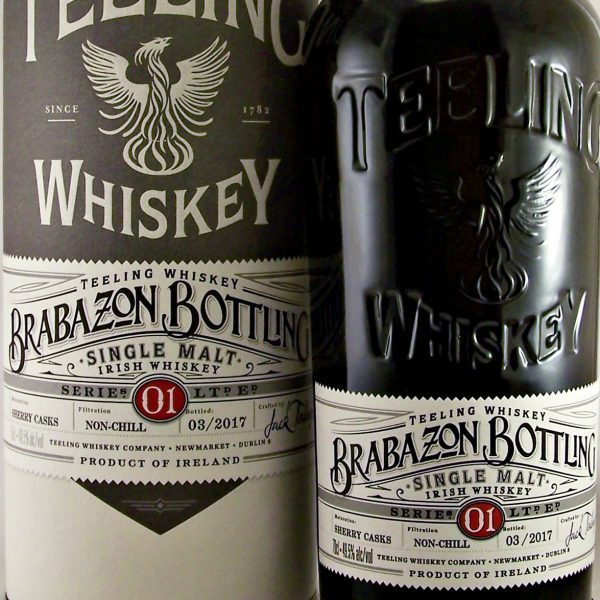 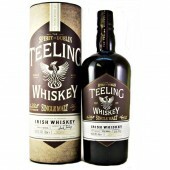 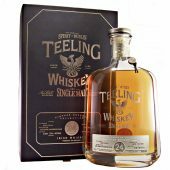 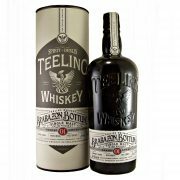 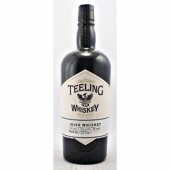 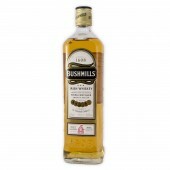 This Teeling Single Malt is the first in the Brabazon series. 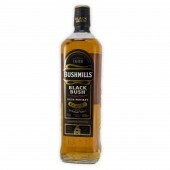 Which celebrate the Meath Liberties District of Dublin. 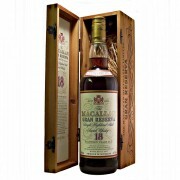 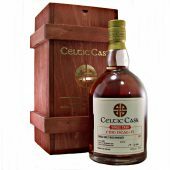 Its entire maturation is in Sherry Cask. 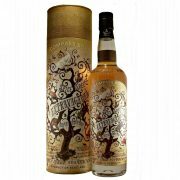 Nose : Deep nose with dry fruits, peach,plum, and caramel. 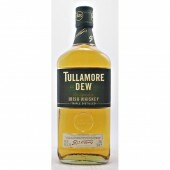 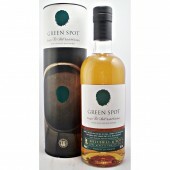 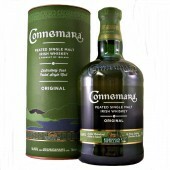 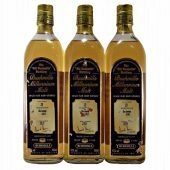 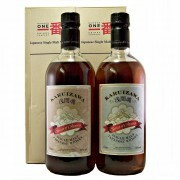 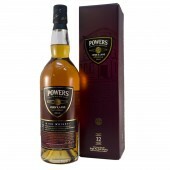 Palate : Rich fruits and sherry mix with spice and burnt sugar. 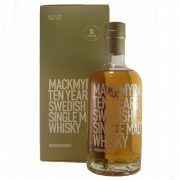 Finish : Dry finish, toasted marshmallow lingering with fruits and spice.